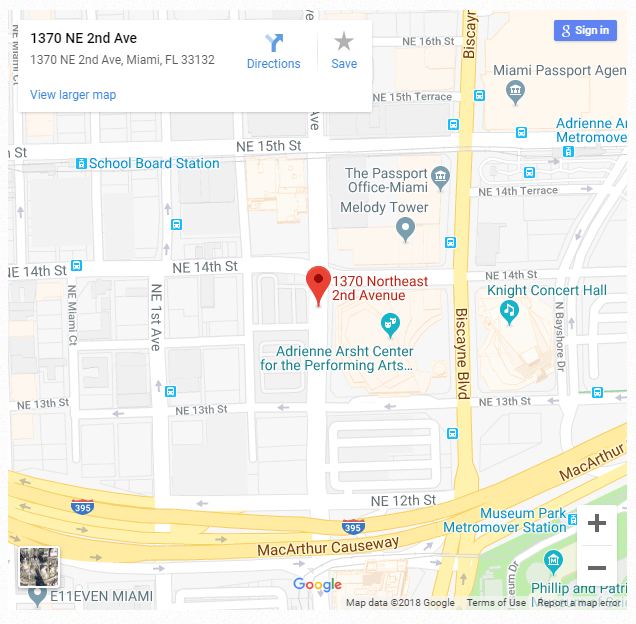 A mixed-use complex that includes towers rising up to 60 stories is close to being finalized for property owned by the Miami Dade School Board. Superintendent Alberto Carvalho told Miami Today that negotiations are nearing completion, with a final agreement expected to be announced within months. Crescent Heights has been selected as the developer. 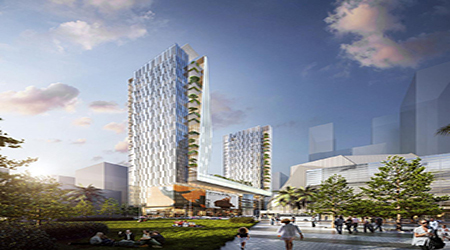 The project will include the construction of 1,100 residential units, along with 1,100 parking spaces. Of the parking spaces, 600 will be given to the Omni Community Redevelopment Agency, with shared use by the School Board and Arsht Center patrons. 100,000 square feet of new office space will also be built, to be used by the School Board.